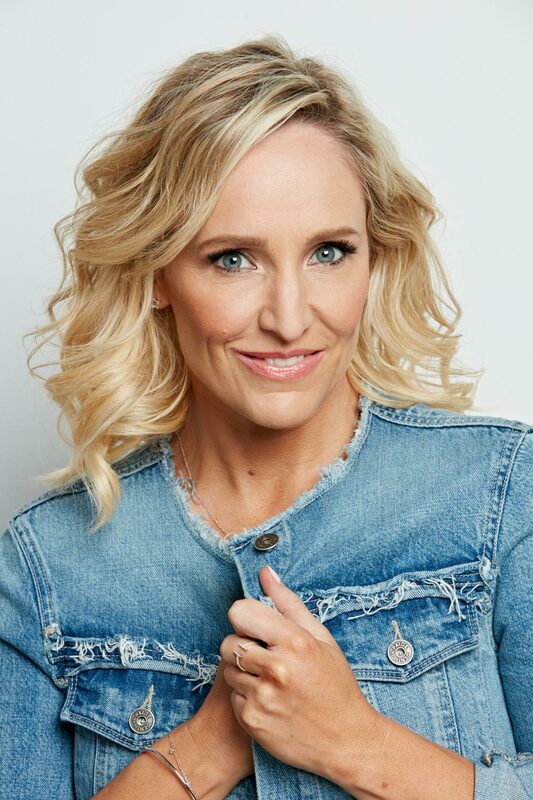 Fifi Box is one of the most popular radio and television personalities in Australia. 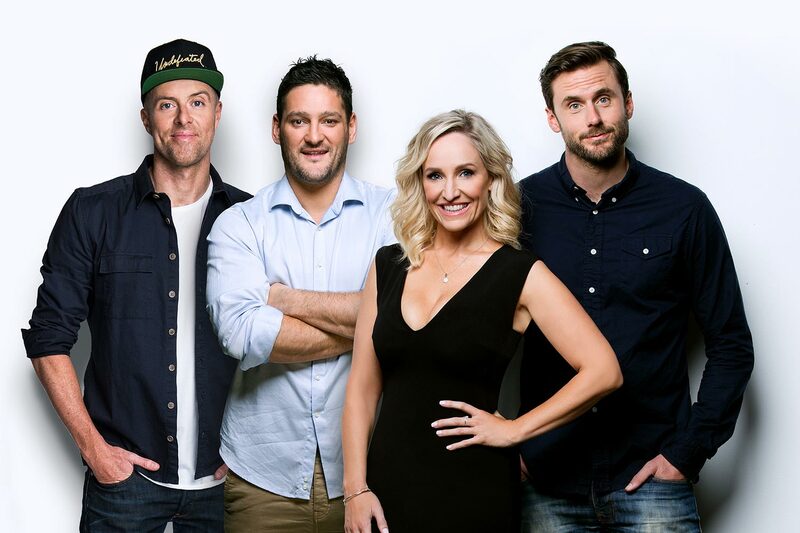 As host of Fox FM’s stellar breakfast show, Fifi, Dave, Fev and Byron, the popular personality is well and truly living her dream. 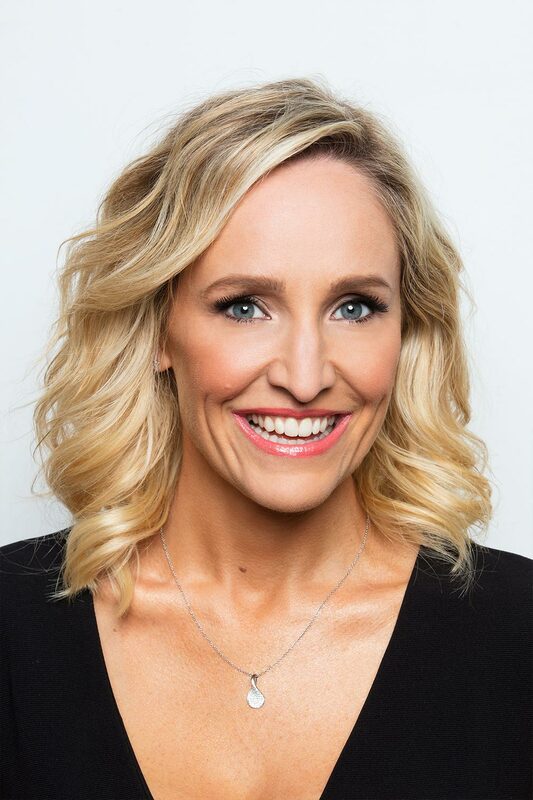 Fifi is also heard across the HIT Network every Sunday (5-6pm) on Boxed in with Fifi Box! You will also see Fifi regularly appear as a guest host on Network Ten’s prime-time show, The Project. Fifi joins panelists Carrie Bickmore, Waleed Aly & Pete Hellier to dissect, digest and reconstruct each days’ news. Fifi is also a regular on Have You Been Paying Attention? Fifi has carved an enviable career for herself working with some of the biggest and best names in the business. Fifi previously co-hosted the national Today Radio Network National Drive show with Jules Lund, sharing her unique take on life and funny stories with the program’s listeners around the country. Fifi has been a major player in Australian radio for the last 14 years. Having started work as a radio producer Fifi has a good solid grounding in what makes entertainment work. Fifi was already an established radio personality before she danced her way into the hearts of Australians in 2007 on Seven’s Dancing with the Stars. 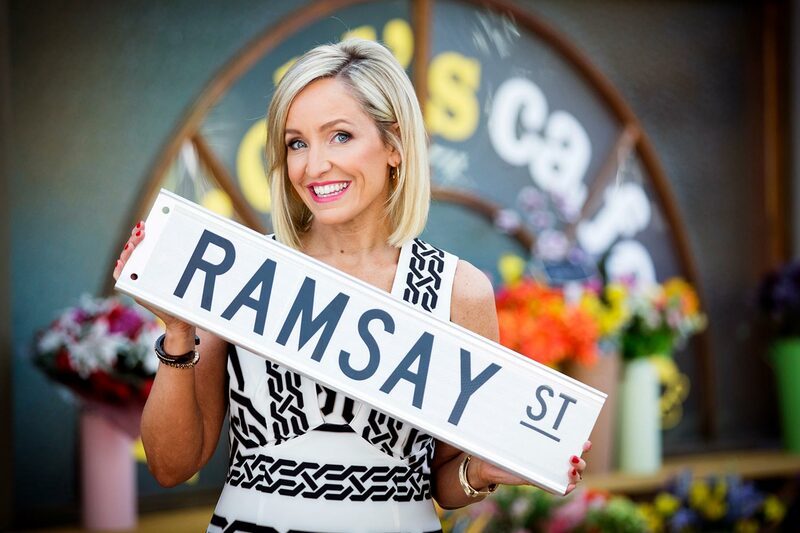 Her vivacious personality not only charmed the tough judges but so impressed the network executives she took over the prestigious weather presenter job on Sunrise before moving onto Entertainment Editor. Australian radio and television audiences know Fifi is genuine and generous – she shared her pregnancy with her listeners and viewers and was inundated with congratulations when beautiful Beatrix Belle was born in April 2013. The euphoric mother soon featured on the cover of a weekly magazine sans makeup with a private photo from Twitter, winning even more admiration from Australian women.